This series of dry roll compacting granulator is first developed by our company,using an advanced dry granulating technique. 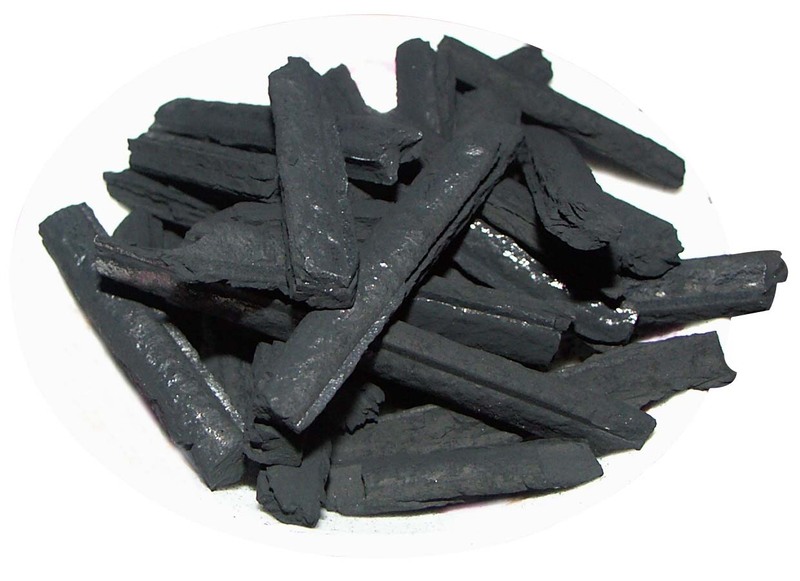 Through the physical process of com pressing, crushing and screening, powder materials of low density and poor fluidity will be made into granules of high density and good fluidity, meeting different stand ards without dust pollution. This set of equipment has filled in the gaps of technology in our country. Now, according to different requirements and different materials,we can supply complete sets of equipment , single machine , or fittings of different specifications . Besides , we offer varieties of services such as granulating test for different materials, special designs, installation assistance, debug direction and so on. We can also granulate the materials for customers. ◆ Compactor: With certain pressure , the materials will be rolled into slices under the action of double rollers . Thus the bulk density of the materials will be increased. There being the gear drive between upper and lower rollers, the pressure will be given to the materials through hydraulic system. ◆ Deaerating tank: It's used for removing the gas in the materials. The propeller rotates around the center line of the deaerating tank in order to remove the gas contained in the materials. So there's no phenomenon of materials pushing up. ◆ Screw feeder: It's used for feeding the materials into the compactor. The function is to pre-compress the materials before they enter the compactor. Thus the bulk density of the materials will be increased so as to meet the need for the compactor. ◆ Crushing equipment: It's used for crushing the slice materials . There's rotating gear and fixed gear equipped on the compactor . So after the crushing process, the slice materials will be turned into the mixture of irregular granules and powders. 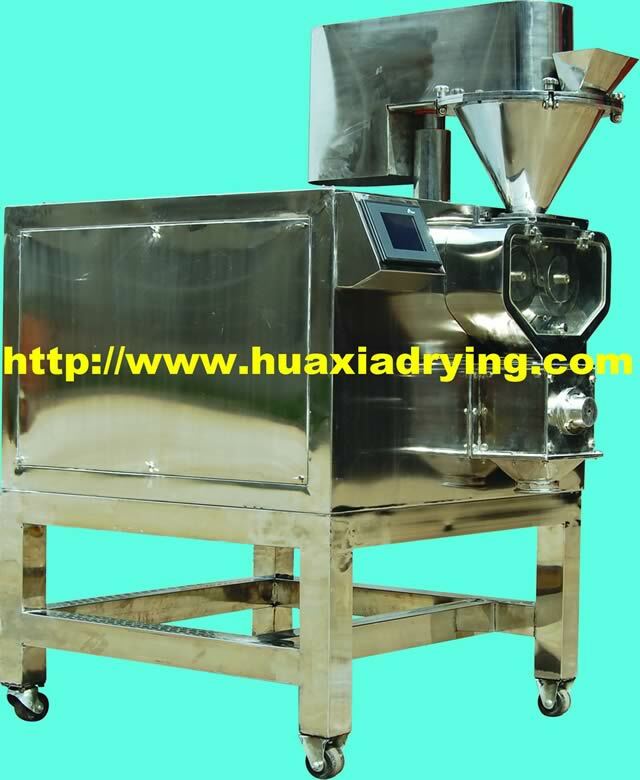 ◆ Granule reorganizing equipment: There's primary reorganizing process and secondary reorganizing process . 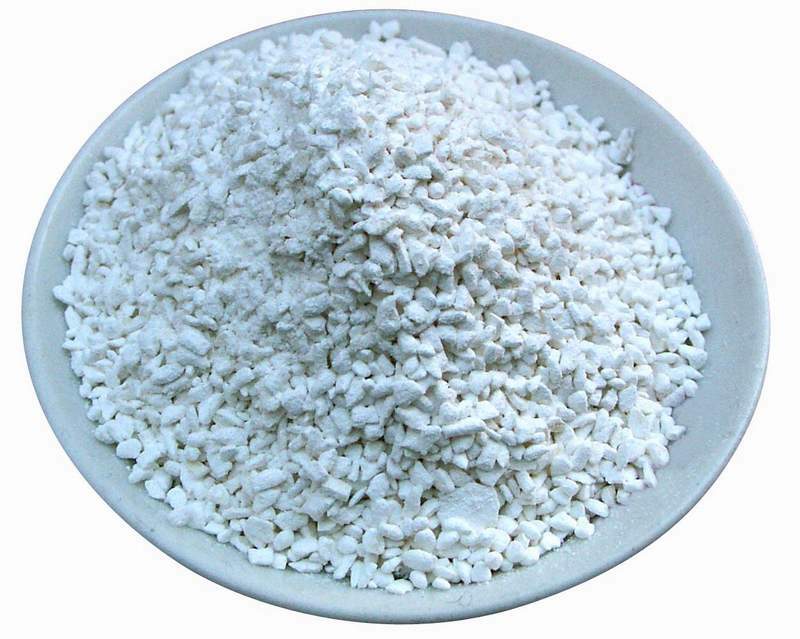 Through the primary reorganizing process, irregular materials will be shaped into granules of similar size . 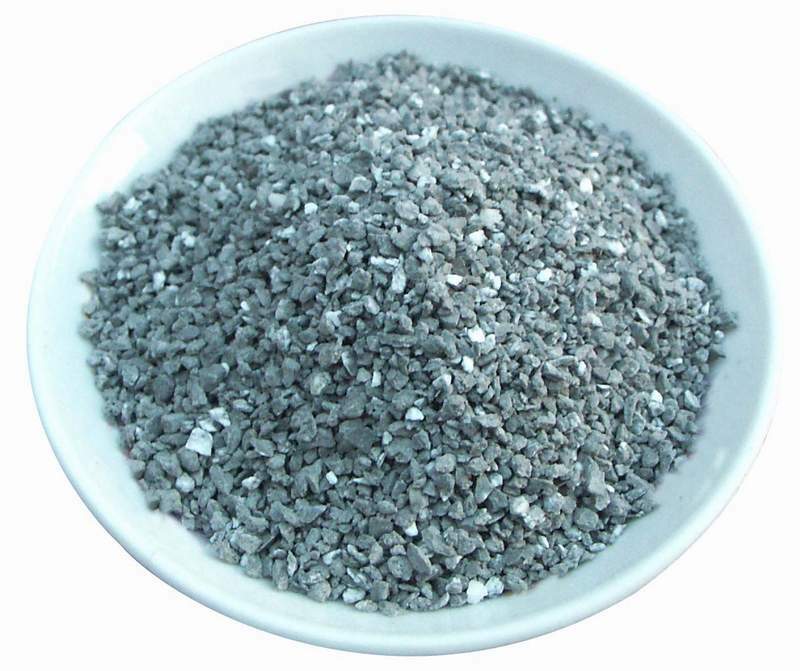 Then , after a screening process, there will remain a small amount of granules which have a larger size than required. These granules will be given a secondary reorganizing process. ◆ Vibrating screen: It's used for screening the mixture of granules and powder after the primary reorganizing process . Granules that can meet the requirements will enter the finished product tank . The remaining granules of a larger size on the first layer of screen will be given a secondary reorganizing process , after which they will also enter the finished product tank. After falling off the third layer of screen , the granules of a smaller size will be sent back to the deaerating tank through the flight conveyor to be mixed with the raw powder materials. Dry powder materials will be spirally pressed from the top into the gaps between the double rollers after gas removing . Then under the action of the huge extruding power from double rollers , the materials will be compressed into slices . Then after the processes of crushing , reorganizing and screening ,slice materials will be turned into granules or pellets. Different shapes of materials such as slices,strips, oblate balls etc. can be achieved by changing the groove forms of the roller surface. The extruding power can be adjusted by hydraulic cylinder according to different requirements. 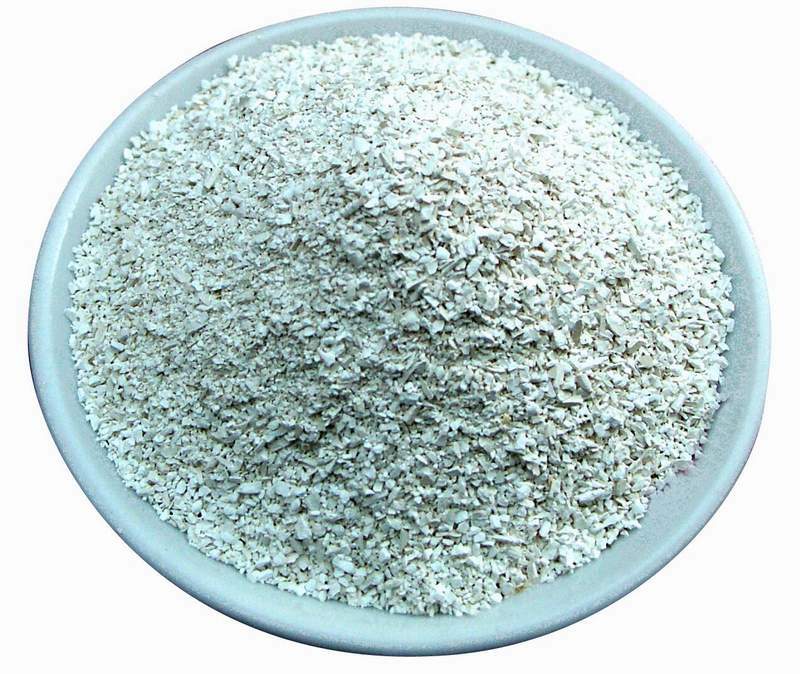 ◆ 1.Powder materials are compressed into granules through mechanical force without adding any moisture so as not to destroy the chemical features of the raw materials . The whole process will not reduce the effective content of the materials . So the purity of the product can be ensured. ◆ 2.The whole technological process is very simple with low energy consumption and large output . Cycling operation makes process automation possible. So it's fit for large-scale continuous manufacturing. 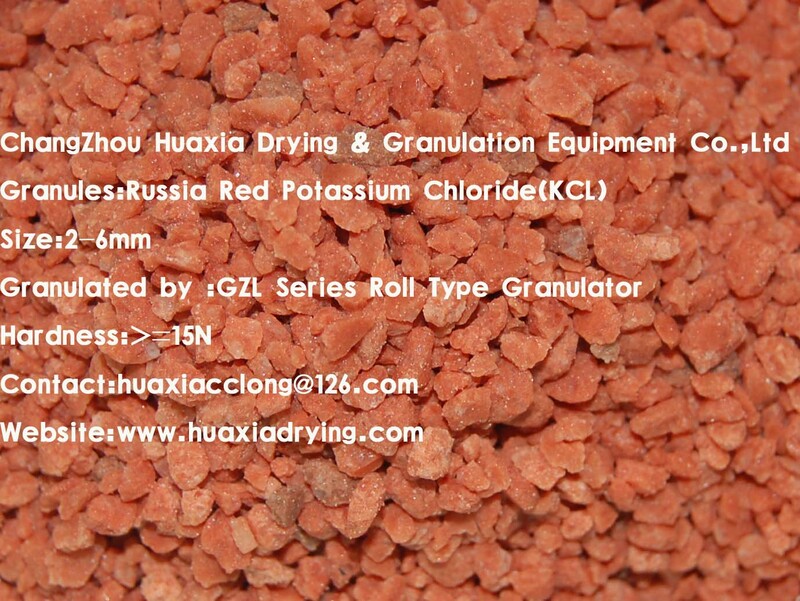 ◆ 3.Powder materials can be compressed into granules directly without any follow-up process. 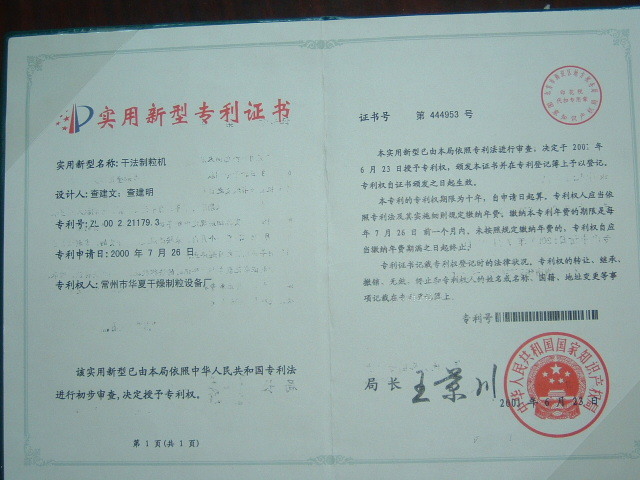 So it's good for joining and reforming the present manufacturing processes. ◆ 4.Compared with other granulating methods, this set of equipment can achieve products with high intensity and high bulk density. So it's especially fit for those materials whose bulk density is to be raised. The product intensity can be adjusted by adjusting the rollerpressure. ◆ 5.The whole process is adjustable with a large scale of application. 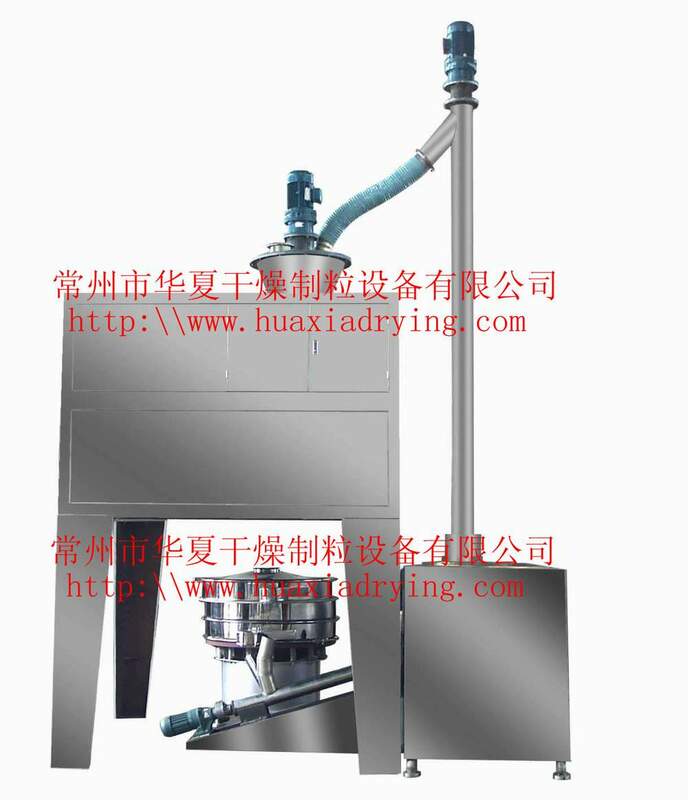 The extruding power can be adjusted through hydraulic cylinder. ◆ 6.The whole process is enclosed without adding any additive . 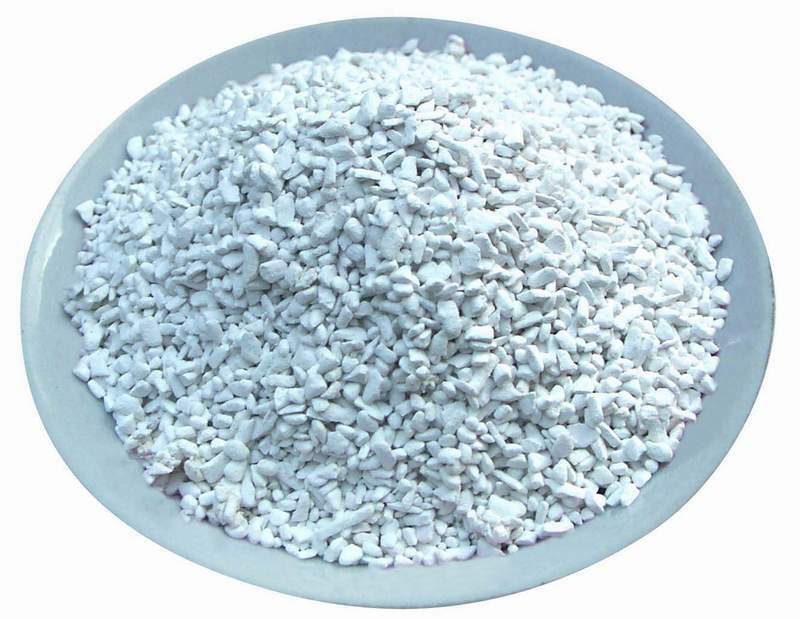 Powder materials can be turned into granules directly . 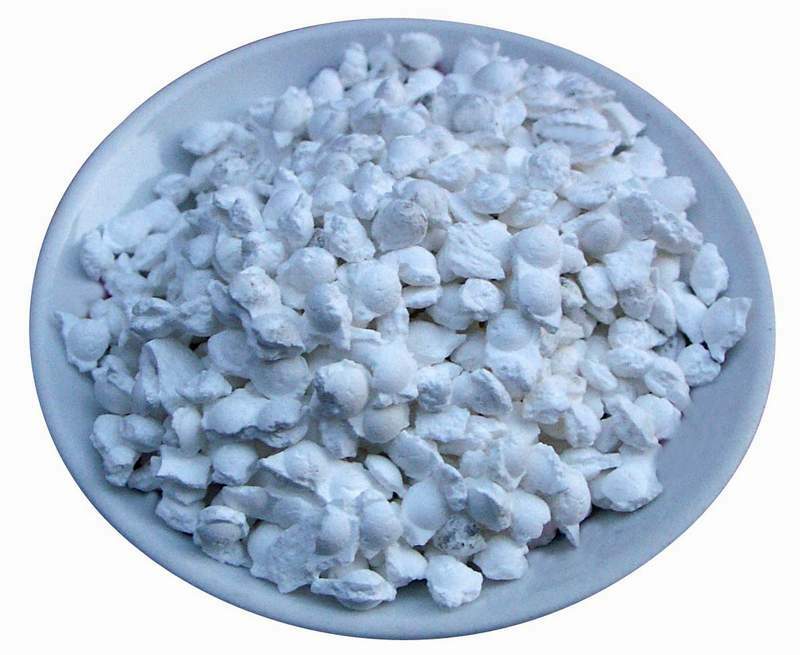 So high purity of the product can be achieved. Besides, there's little dust pollution. ◆ 7.In the whole set of equipment , all the parts contacting materials are made of stainless steel or titanium alloys . So good antiseptic function can be achieved. 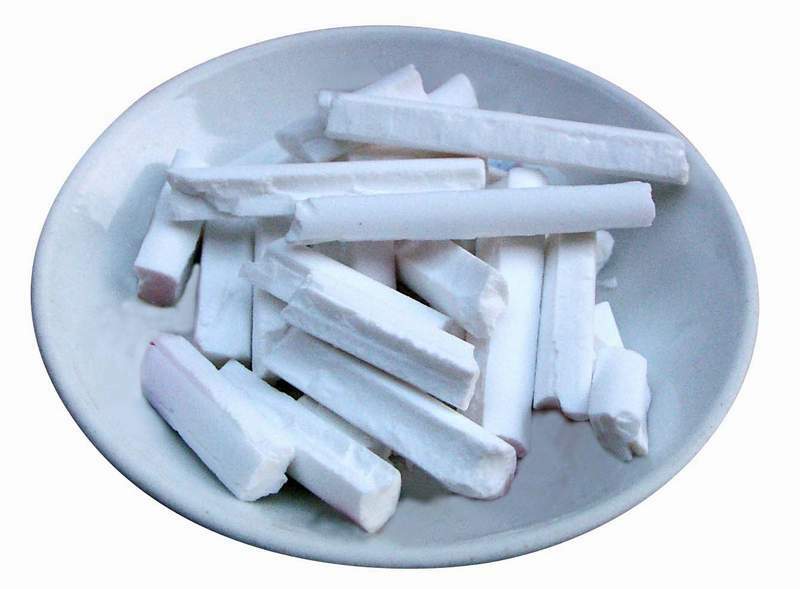 battery powder ,ferrous oxalate ,ironic oxalate lithium ,ferrite ,methionine ,threonine ,zinc bacitracin,colistine sulfate,ironic phosphate lithium ,deoxidizer of steel-making, Fill grain for capsule , pigment , detergent , catalyst ,cryolite ,calcium oxide/CaO ,bentonite,vitamin ,amino acid ,zinc oxide/ZnO ,Calcium Hypochlorite ,PPO/polyphenylene oxide,ferric oxalate ,carbon-white,Potassium sulphate /K2SO4 ,calcium sulphate/CaSO4 ,potassium chloride/KCl ,sodium bicarbonate/NaHCO3 ,carboxymethylcellulose/CMC ,Spodumene, strontium carbonate , chemical fertilizer , silica aerogel , inorganic salt grain , calcium hypochlorite , pesticides , cyanuric acid , sodium dichloro-isocyanvrate , trichloroisocyanuric acid , oxide , zinc oxide , lead(ll) oxide , potassium uitrate , potassium sultate , potassium carbonate , sodium hexafluoroaluminate , C9H10N5O2C1 , calcium biphosphate , foodstuff , fertilizer , feed , additives for plastics , chemical medicine , cosmetic ,synthetic detergent , titanium dioxide , coal powder , urea formaldehyde moulding powder , melamine moulding powder , white carbon black , sodium tripolyhosphate , decanoic acid , dolomite fines ,magnesium carbonate , antimony dioxide , barium carbonate and many other chemical and pharmaceutical materials. Powder materials which need to be recovered: A. Dust in iron casting plants B. Lead dust C. Zinc dust D. Aluminum dust E. Filtered dust F. Dust caused by grinding. GZL series: Dry powder materials are spirally pressed into the gaps between the double rollers, which are fixed vertically. Then the materials will come out in the form of slices from the other side of the double rollers before they are crushed, reorganized, screened and packed. 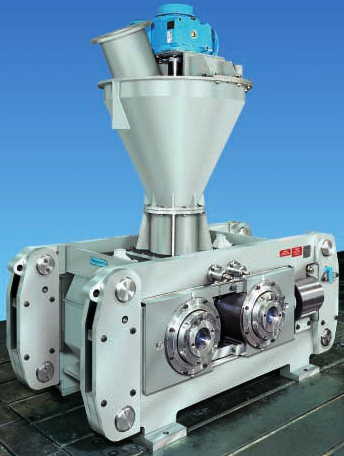 GZL-M series: Dry materials are directly fed into the gaps between the double rollers without being spirally pressed. The double rollers are fixed horizontally. Then the materials will come out as slices from under the double rollers before they are crushed, reorganized, screened and packed.